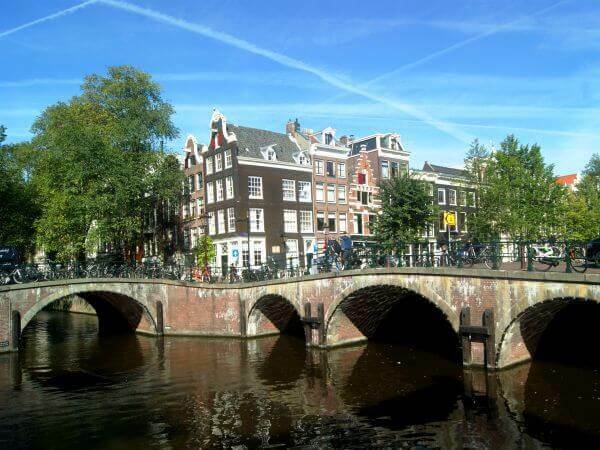 This route will take you along many famous Amsterdam highlights. 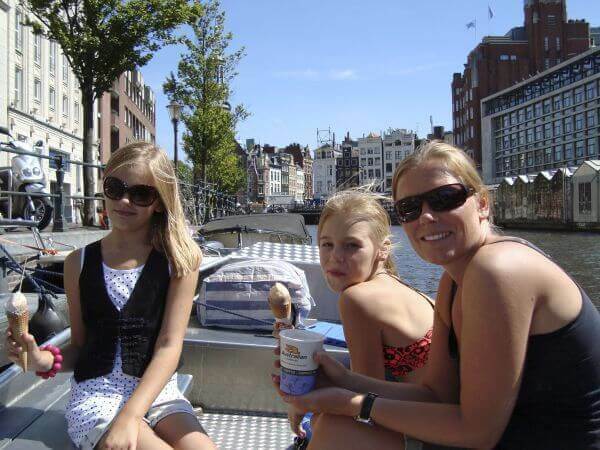 It combines the impressive yet tranquil Amstel river with some of the most beautiful canals of our World Heritage Area. It is possible to complete this route within a three hour rental (without any breaks). This route is indicated on a large laminated map that we provide. A basic preview of the route is also available on Google Maps below.